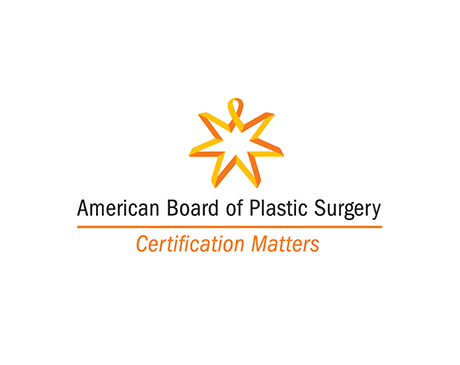 Dr. Patel is double Board Certified in both Plastic Surgery and General Surgery. 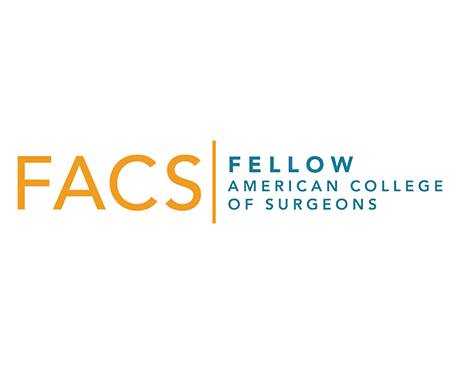 Dr. Patel is a Fellow of the American College of Surgeons (FACS) which is a highly esteemed organization dedicated to raise the standards of surgical practice and to improve the quality of care for the surgical patient. Dr. Patel is affiliated with fully accredited hospitals in New York City in both Queens and Manhattan, including New York Eye and Ear Infirmary, Mount Sinai Hospital Queens, and New York Presbyterian Queens. She has expertise in cosmetic and reconstructive surgery. The patient’s needs and well-being are her primary motivation. Patients have described her as warm, compassionate, and caring. Dr. Patel trained at Memorial Sloan Kettering Cancer Center in breast and microvascular reconstructive surgery. She obtained exceptional training under the leadership of world renowned micro surgeons at Memorial Sloan Kettering Cancer Center. Throughout her career, Dr. Patel has presented at major national and international meetings. She has many publications including medical chapters and abstracts. Dr. Patel’s undergraduate training took place at the highly prestigious, competitive accelerated BS/MD Program – Sophie Davis School of Biomedical Education in New York City. She obtained her medical degree from SUNY Stony Brook School of Medicine. She is fully trained and board certified in General Surgery from The University of Medicine and Dentistry of New Jersey. As a female plastic surgeon, Dr. Patel strives to provide patients with a warm, comfortable atmosphere. She is committed to providing highly personalized attention to all her patients. She is keenly attuned to the aesthetic concerns of her patients and specializes in aesthetic and reconstructive surgery of the face, breast, and body. Dr. Patel’s goal is to help you look beautiful at every age and achieve the best natural result. This requires a gifted eye for what is beautiful, a vivid imagination, and experience. Dr. Patel is completely focused on the patient and emphasizes education, patient safety, comfort, confidentiality, wellness, and most importantly your goals. Dr. Patel is the Director of Microsurgery and an Attending Physician in the Division of Plastic Surgery at Maimonides Medical Center. 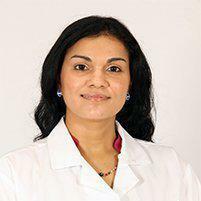 Dr. Patel is the New York and New Jersey affiliate of Breast Oasis. Breast Oasis is a charitable organization dedicated to helping women and making a drastic difference in their lives. Breast Oasis collects gently used bras and distributes them to women in shelters throughout NYC. Click here to review Dr. Patel's whole list of publications. Welcome to the office of Dr. Nima P. Patel, a female Board Certified plastic surgeon in Midtown East, New York. Our facility offers a warm, comfortable and safe environment for you to receive all your care. 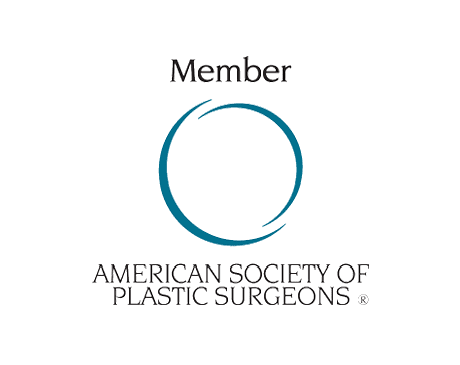 We are a boutique plastic surgery practice specializing in breast augmentation, breast lifts, mommy makerovers, tummy tucks, liposuction, and non-surgical treatments such as fillers, Botox, Pelleve and PelleFirm. We offier both cosmetic and recontructive surgeries of the body, face and breast for men and women. Dr Patel will work work with you every step of the way to help you safely achieve the results that you are looking for. Now is your time! You have dedicated time to your children and family and now it is time for you to feel comfortable and confident in your own skin. Our mommy makeover procedures are ideal for women who have tried diet and exercise without desired results and for those who have had one or more children. Mommy makeover procedures are designed to help remove some extra inches around your waist and enhance the appearance of tired looking breasts. Our mommy makeover procedures combine tummy tuck, liposuction, breast lift and breast augmentation to help women look and feel their best. Mommy Makeover addresses the problems that occur after pregnancy or even just with time. This involves skin laxity of the abdomen, stretching of the abdominal muscles, drooping breast, loss of breast tissue and collections of fat. The skin laxity and widening of the abdominal muscles is usually treated with an abdominoplasty or tummy tuck. This results in a low scar which can be hidden in your swimsuit. At the same time, we can address the sides or love handles with liposuction. If you don’t have a lot of skin laxity, you may be a candidate for liposuction alone. With pregnancy and over time, there is loss of breast tissue and the skin droops. The treatment involves a breast lift to reposition the breast tissue to where it belongs. If there is a loss of breast volume, a breast implant is also inserted. The treatment of the breast is individualized to the patient. Options include breast lift alone, breast augmentation alone or a combination of breast lift and augmentation. Treatment of fat collections is achieved through liposuction. You may be a candidate for a non-surgical mommy makeover. This technique uses Pelleve and PelleFirm to tighten the skin of your abdomen, arms, and thighs and help decrease the appearance of cellulite. During your consultation, Dr. Patel will develop a customized treatment plan based on your areas of concern. Our goals are to help you age gracefully so that your outer beauty reflects your inner beauty. We want you to look and feel your best, and are committed to the highest level of patient care, safety, and satisfaction. Dr. Patel will also discuss with you the recovery process. Skin dehydration causes facial skin to look dull and tired. The first step involves cleansing the skin with gentle aquafoliation and liquid cleansing. The second step lifts and smoothes with gentle infusion of Salicylic Acid Solution to naturally loosen and remove blackheads, dead skin cells and other impurities. The third step hydrates and plumps by moisturizing and replenishing the skin with a unique combination of liquid vitamins, Hyaluronic Acid, Purslane Oleracaea extracts, Urea and aloe vera. The AquaClean Facial takes about 20 minutes and leaves your skin looking radiant. As we age, collagen production slows down causing our skin to lose laxity and firmness. As a result, wrinkles and fine lines form leaving you with smile lines, crow’s feet, and other bothersome creases. Pellevé is a non-invasive radiofrequency solution to help reduce the appearance of fine lines and wrinkles without needles or surgery. Pellevé is a safe and effective option for a no downtime procedure that gives you a refreshed youthful appearance. A series of treatments is recommended to boost the collagen rebuilding process. During treatment, the GlideSafe® handpiece gradually delivers radiofrequency energy through the epidermis into the dermis. Heating of the dermal layer initiates your body’s natural response to protect, heal, and grow NEW collagen. The collagen regrowth process will continue days, weeks, even months after treatment. Thus, it is recommended to receive at least 3-5 treatments about 4 weeks apart, so you are re-boosting the collagen building process and getting optimal results. Please call the office to verify insurance benefits.